Thank you for your interest in our Youth Mentoring Program! We are at the beginning stage of determining criteria, recruitment of mentors, identifying students and looking for both mentors and students. If you are interested in participating at the student or mentoring level, please email us and let us know! As soon as more details are finalized, we will reach out to you for further participation. 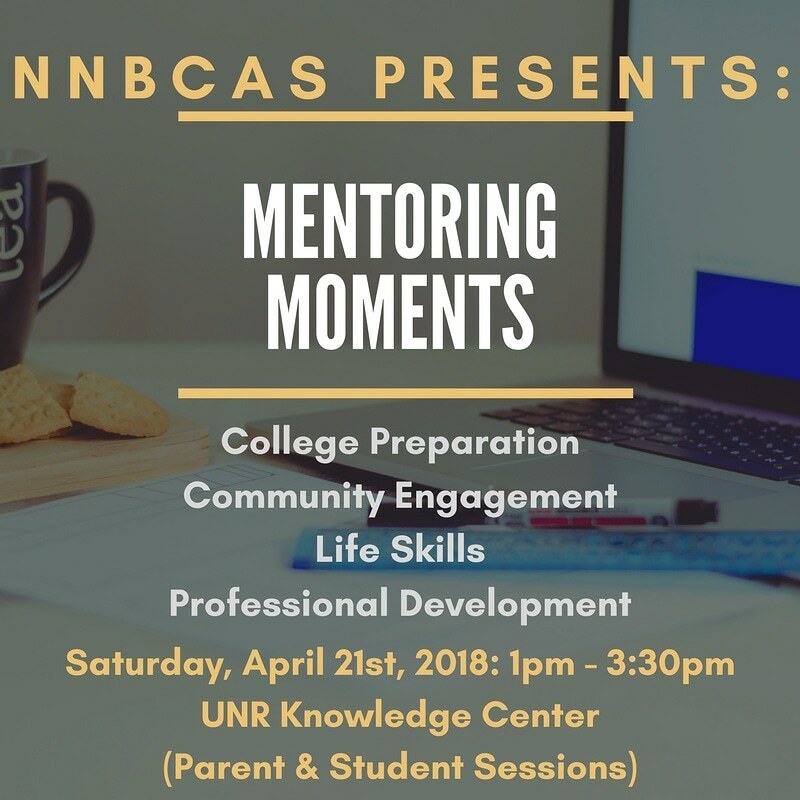 The Northern Nevada Black Cultural Awareness Society is working with The USA Today Network and the “A Community Thrives” project in hopes to get votes on our new mentoring program. If we get enough votes, we have a chance to get our new Mentoring Program funded! Select the 10th video with President Marsha Dupree to see the NNBCAS mentoring program and vote! We appreciate your help and assistance in this new project. You can vote every day until May 12th. Please help us get the most votes and receive the funding needed for our new mentoring program!